Most skilled, experienced REALTORS® have at least some reasonable level of competence in analyzing the market conditions over the previous few months. It’s important to have a clear understanding of what has occurred most recently in order to make informed decisions around your Real Estate goals. Just as in any type of open market system (driven by the forces of supply and demand), past performance is not always the most reliable indicator of future performance. In Real Estate, this is especially true at this particular time of year when we are transitioning from the spring market to the summer and fall markets. The seasonality of the Real Estate market is an extremely important and often-overlooked factor. Right now, if we look behind us, we are looking at what is normally the busiest time of year when we have the highest levels of demand. It would be a big mistake to assume this will continue. It won’t! And yet, I see this bad assumption being made all the time in Real Estate. Aside from the seasonal transition, the market can give other very important clues of future significant changes. This is where you really need a REALTOR® who has developed a sixth sense on the market. 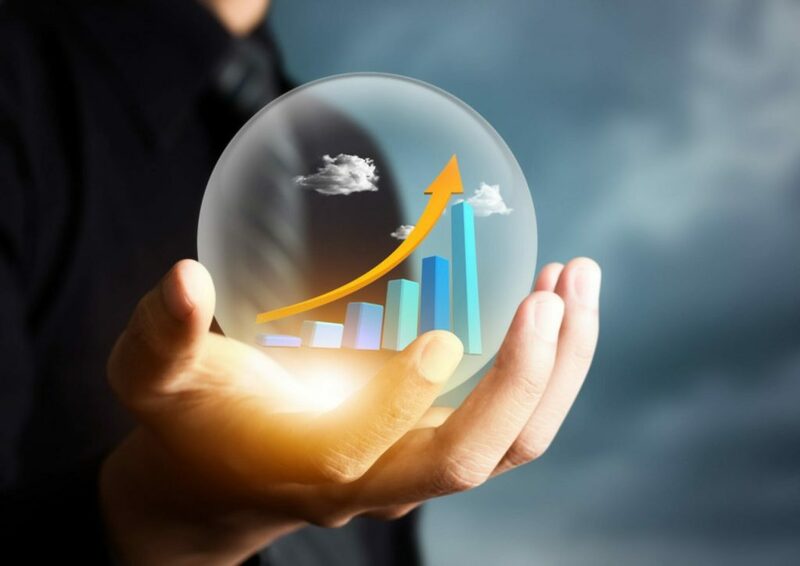 After having very closely observed the market over a period of several years, and recognizing past patterns developing, a highly skilled analytical REALTOR® essentially has a Crystal Ball, which can give you a huge advantage over competing listings, for example. On rare occasions, the market can experience a double whammy, when we are going through a normal seasonal transition and at the same time there are other very significant factors coming into play that may be extremely important. I’m not saying that is necessarily happening right now. But… it is. We’re not about to publish this stuff for all the world to see. If you’re one of our clients, please give us a call for more information.